Arseas Security is one of the Leading Security Companies in Miami, West Palm Beach and Fort Lauderdale. We have the best security guards services in Fort Lauderdale, West Palm Beach, Miami & we have expanded to Monroe County, Keys Area! Emergencies can strike anyone, anytime, anywhere – even in our own homes and the results can be emotionally and financially devastating. That’s where Arseas Security Services can help. Arseas Security Services offers integrated security solutions for local and national organizations. We offer event staffing, ushers, crowd management services, post trash pick up, valet services and priority transport. 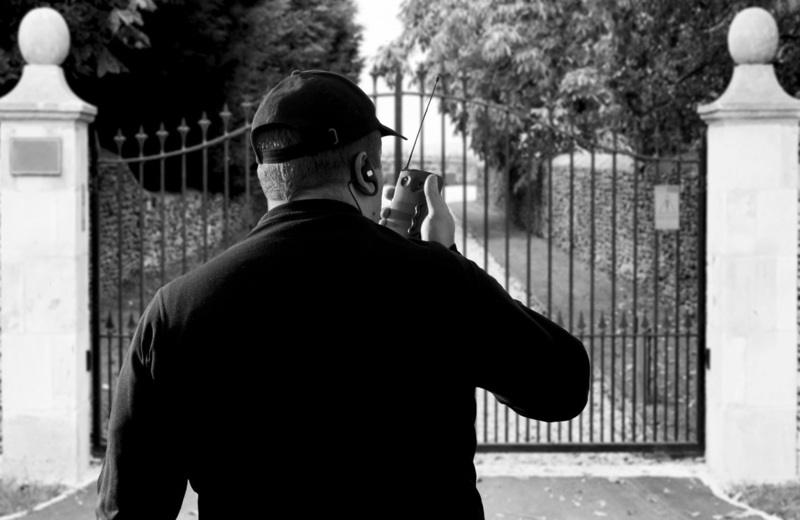 Security Guard Services in Palm Beach, Broward, Miami-Dade & Monroe County (Keys Areas)!